Thanks to Pretty Betty for these 18 denier tights. 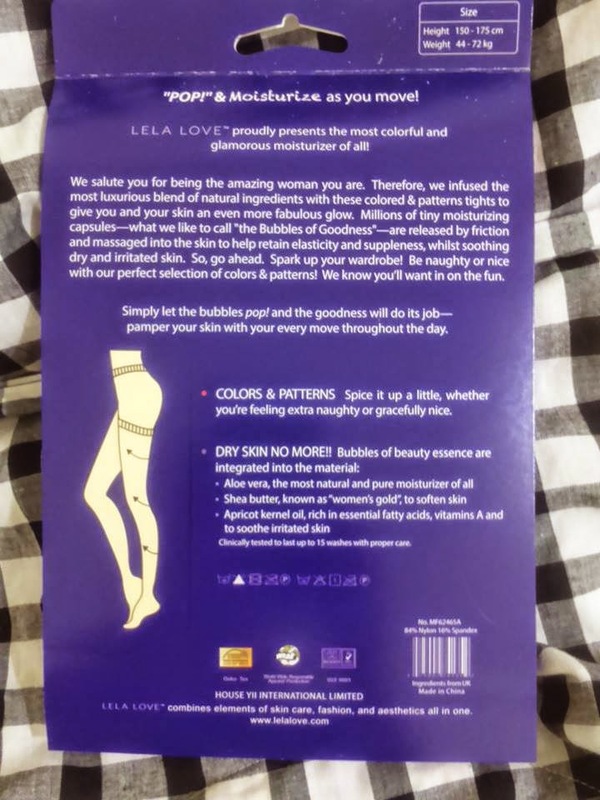 These magic tights moisturize your legs as you wear them because they are infused with aloe vera, shea butter and apricot kernal oil as stated on the packaging. Decided to wear it with black and this was what it looked like. 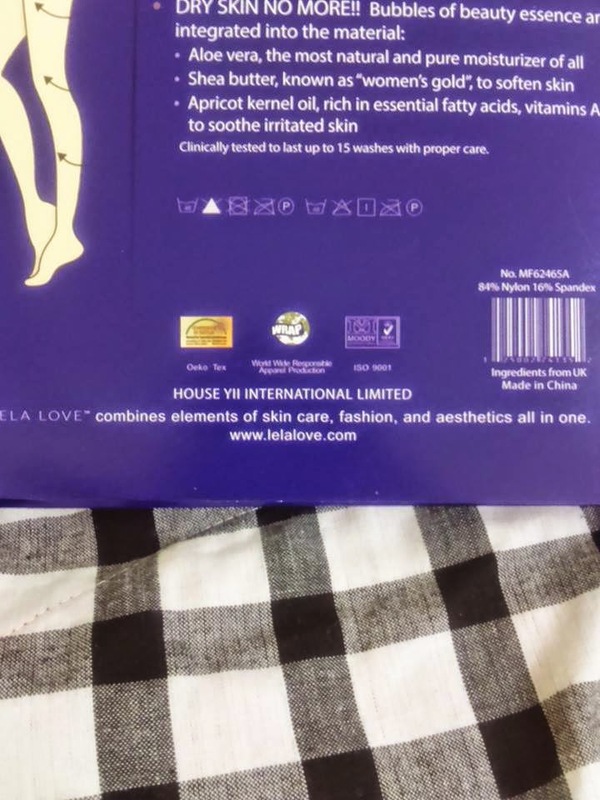 I found these tights really silky and soft with full body support.